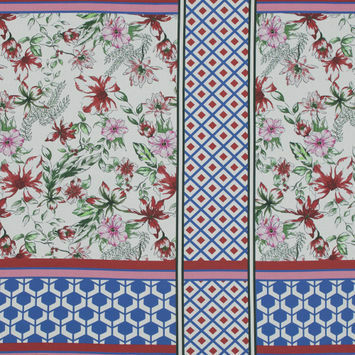 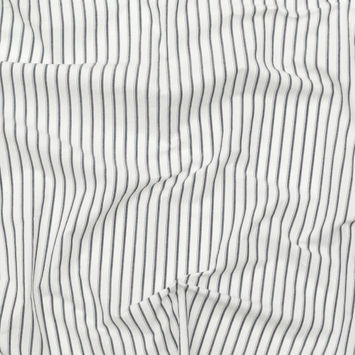 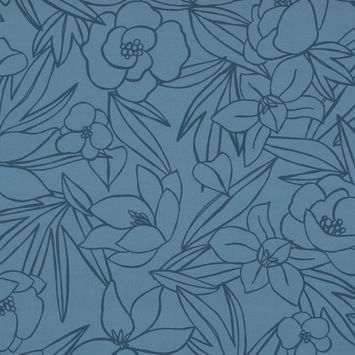 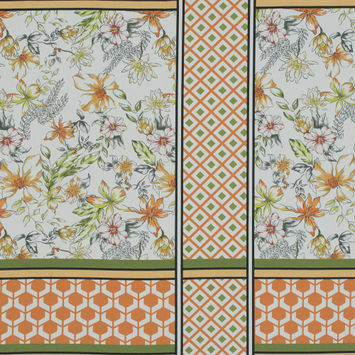 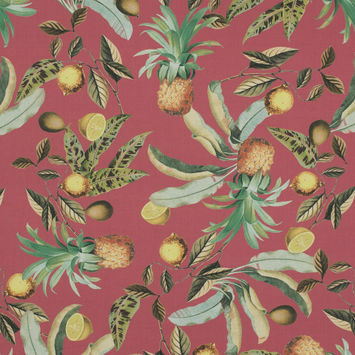 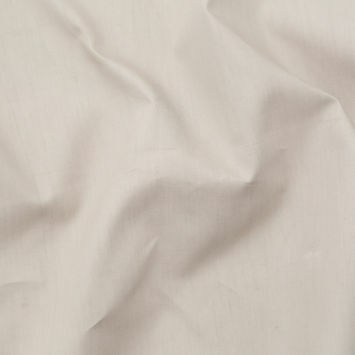 Poplin Fabric is derived from the French word “papeline” and is sometimes referred to as tabinet. 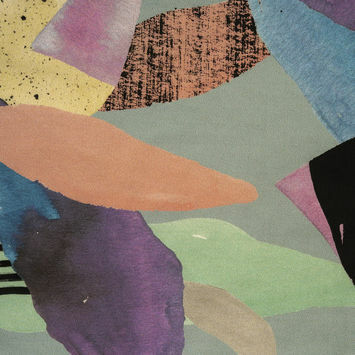 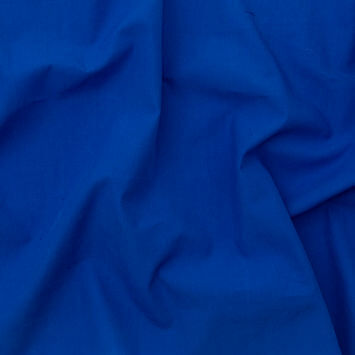 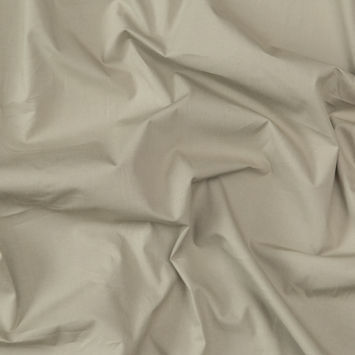 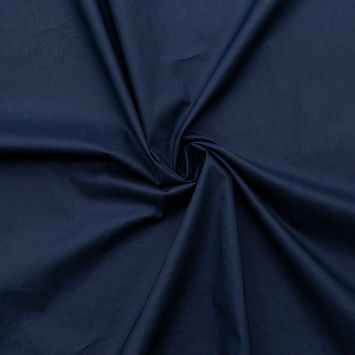 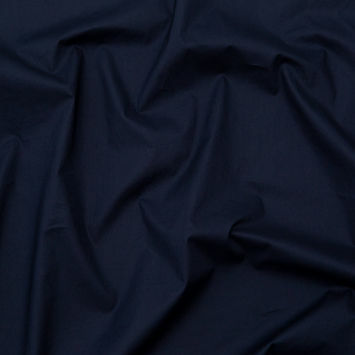 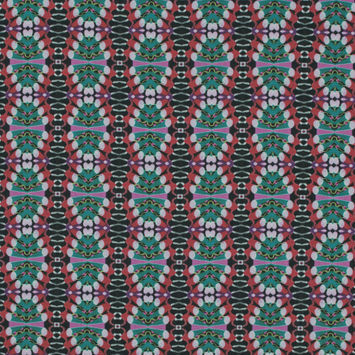 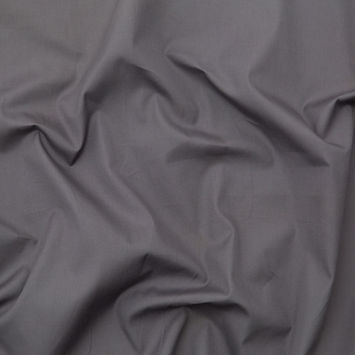 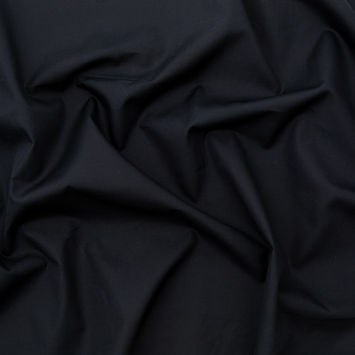 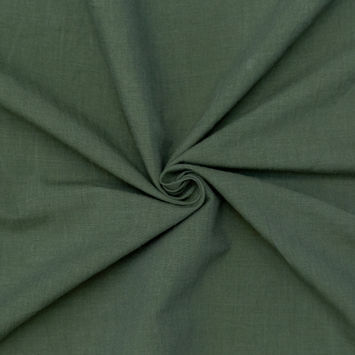 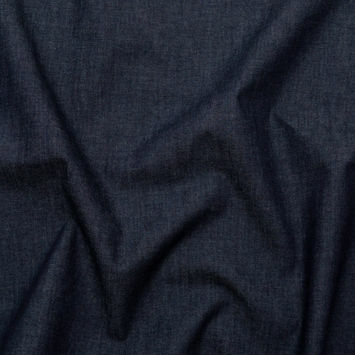 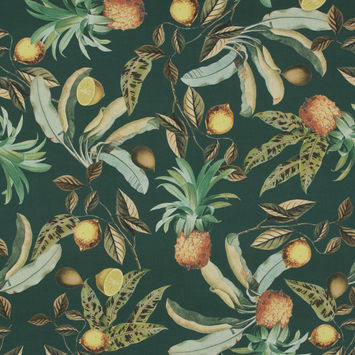 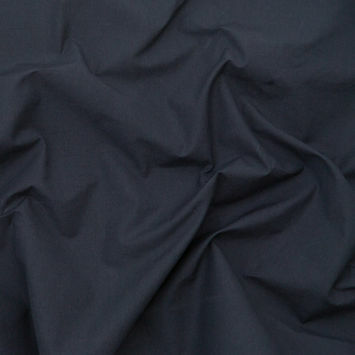 Considered an all-purpose fabric due to its tight look and flat finish, poplin is used in men’s shirts and pants, women’s dresses and even banners, upholstery and tablecloths. 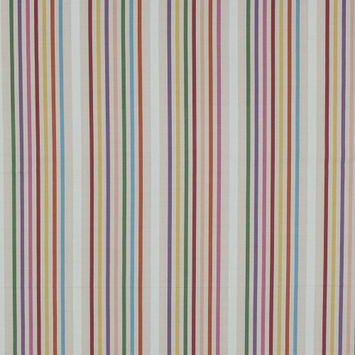 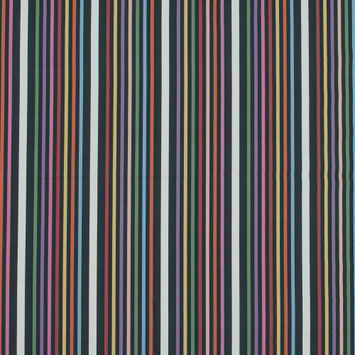 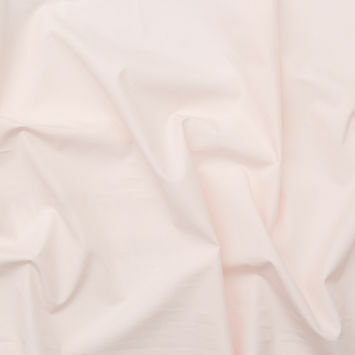 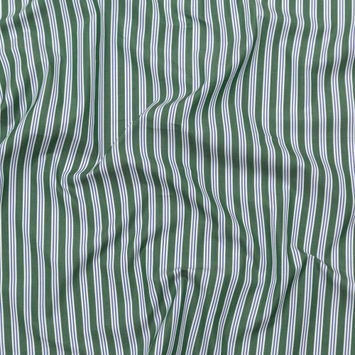 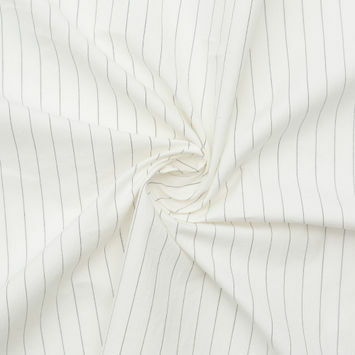 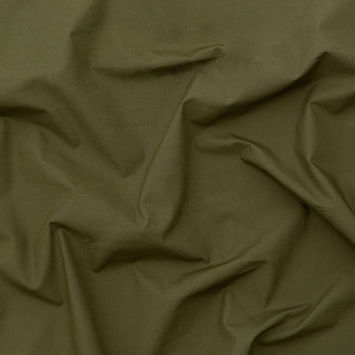 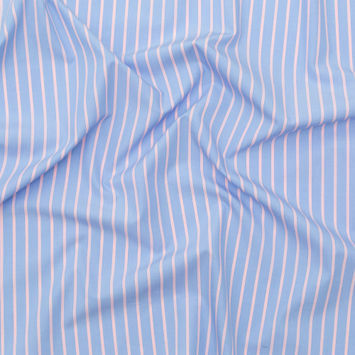 Rigid in structure, yet smooth, poplin is easily pleated for clean, crisp lines. 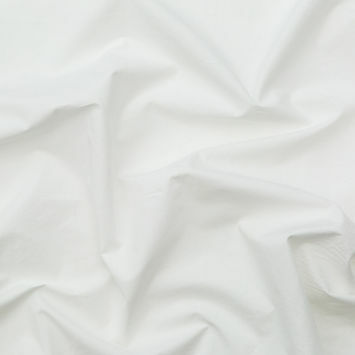 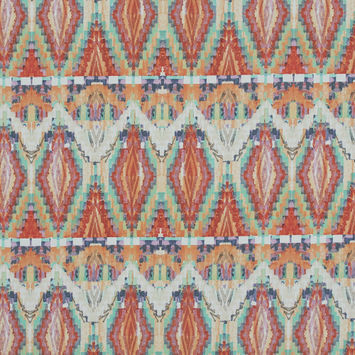 Poplin uses a plain weave and is actually very similar to quilting cotton, but with a tighter, less distinctive weave; therefore poplins are less prone to wrinkling and much easier to iron.